As President what has Trump done that is a high crime or misdemeanor? You can only impeach a president for crimes while president. Liberals must read the constitution! All we hear lately is impeach, impeach, impeach! 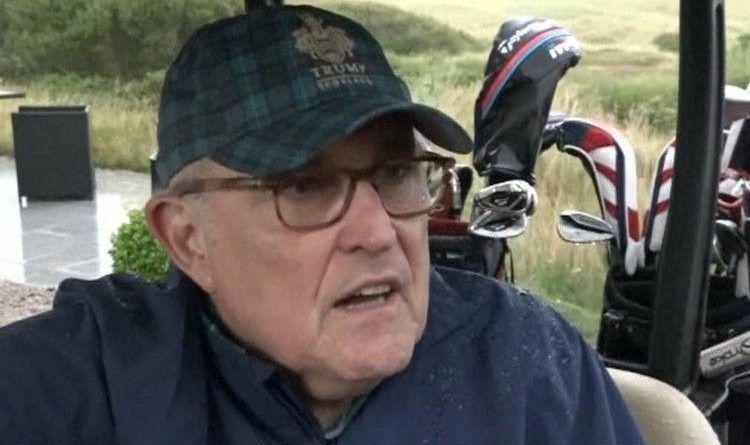 But Rudy Giuliani yesterday teach them a lesson of a lifetime when he was asked on whether president Trump will face impeachment! The left hasn’t stopped with all their nonsense at all since President Trump was elected. The leftist press is doing a great disservice to the American citizens, and our President who was elected in a fair election. Yet, somehow the Clintons whose foundation funneled campaign money into their own foundation, and have been connected to numerous mysterious murders remain untouched from prosecution! Funny how that works!!!! The Democrats are crazy. They are saying everything and anything they can to impact the upcoming elections. Keep up the crazy talk more people will vote Republican.